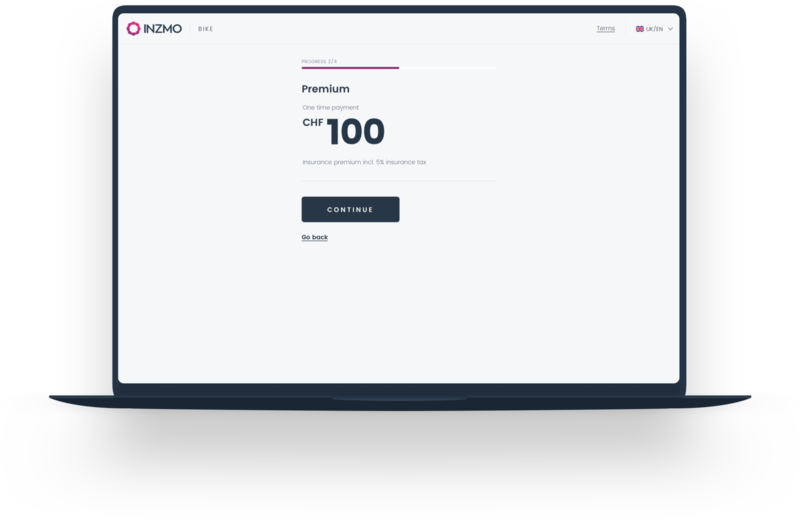 Offer the right Insurance to your product in your webshop or in the store. Get commission for each sold insurance. 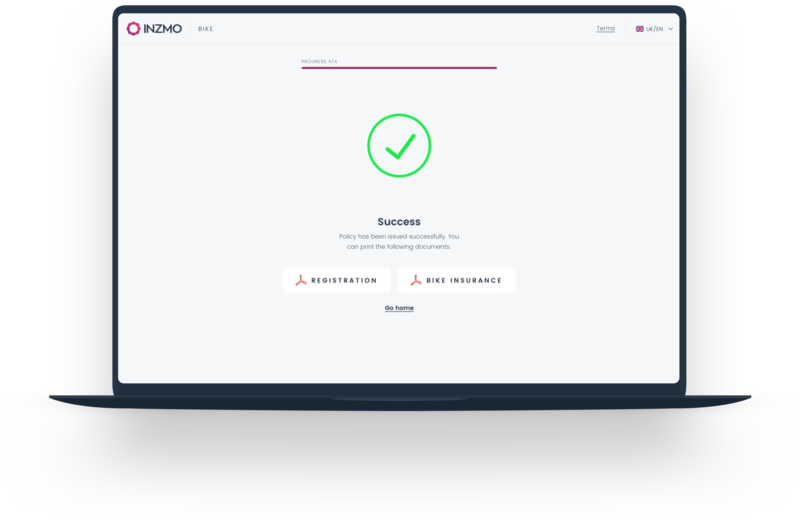 With simple and comprehensive insurance products you add value for your customers. 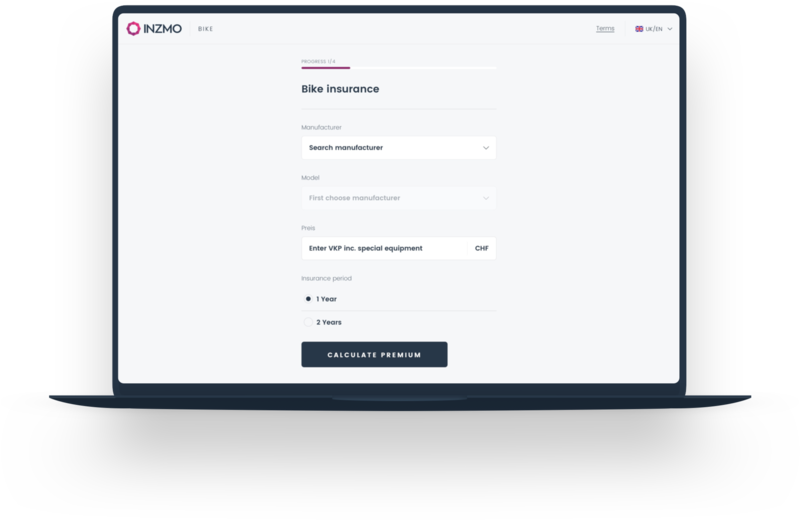 Use our API-Hybrid Solution and our Partnertool, to offer the right Insurance to your customers. INZMO offers a fully-digital and a hassle-free Service to you and your customers. Which product suits your customers best?